We aren’t ashamed to admit it – we love food! 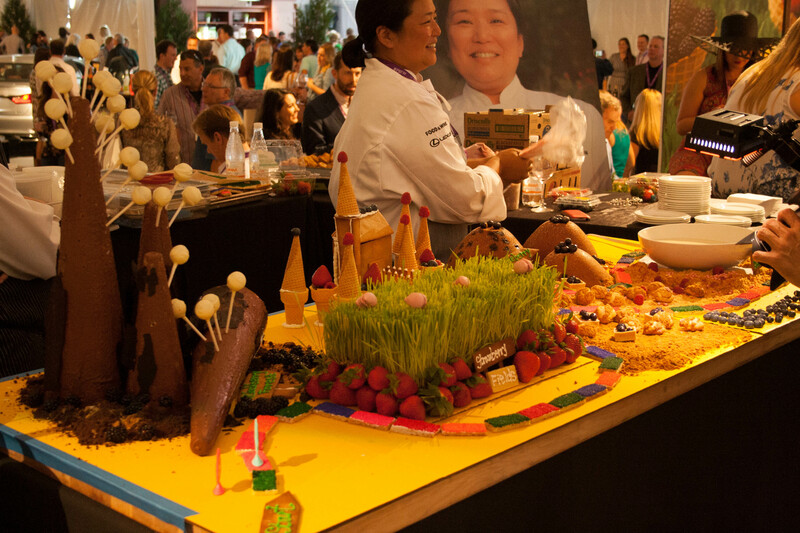 So of course, we had to visit the Pebble Beach Food & Wine Festival presented by Food & Wine Magazine, where the best celebrity chefs got together to sample their tastiest treats. 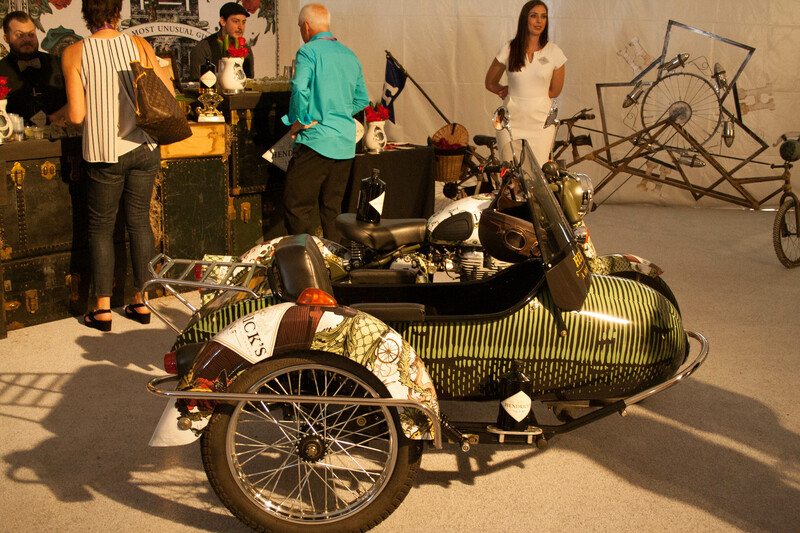 Located on the scenic 17-Mile Drive in Pebble Beach, CA, the festival had the most perfect setup. Thursday through Sunday, the chefs demonstrated their skills in themed cooking demos. “Ramen 101” and “Meatopia” were some of the demos that the guests could visit. In addition, prestigious dinners and after-hour parties were held each night at the Inn at Spanish Bay. Almost all events were sold-out. We were lucky enough to experience the Lexus Grand Tasting events, held at the Equestrian Center. 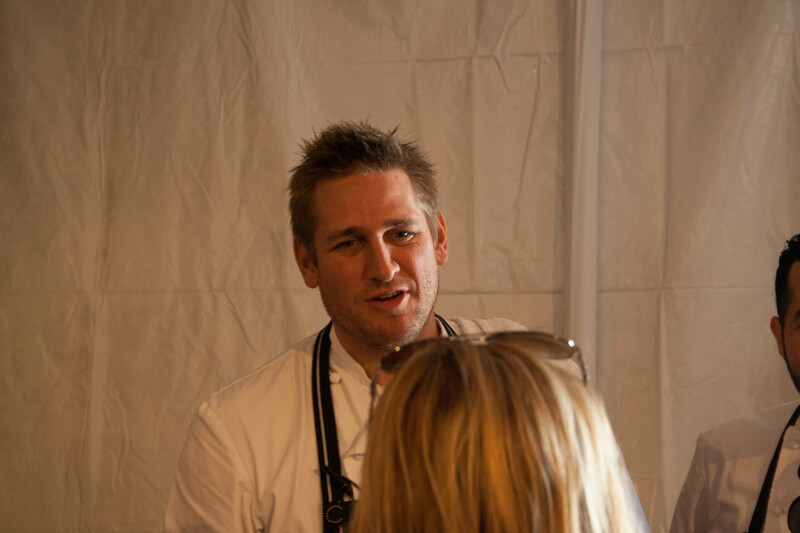 Chefs such as Curtis Stone (Top Chef) and Masaharu Morimoto (Iron Chef) were cooking with their crews in front of guests and sampled treats such as liver pate and fried foie gras to the audience. Held in two tents, it took at least an hour and a half to try everything that was being sampled. 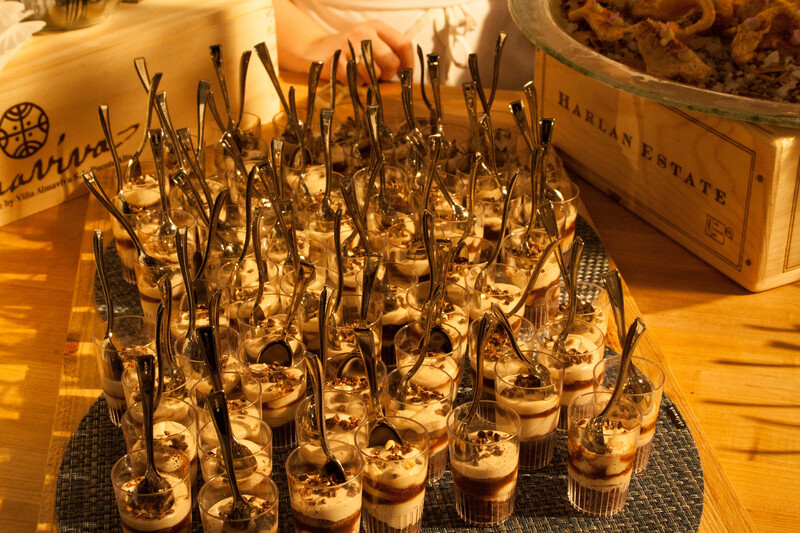 From French macaroons to goat milk ice cream, the food was outstanding, just like you would imagine at an event like this. And of course there was plenty of wine! More than a hundred wineries were present and invited guests for tastings. The pleasant atmosphere and great setup made it possible to try everything you wanted. A few big-name brands such as Ghirardelli and Hendrick’s were also present, and spoiled guests with a chocolate and gin bar. A live DJ was responsible for some mellow tunes while guests indulged in the exclusive food and wine experience. 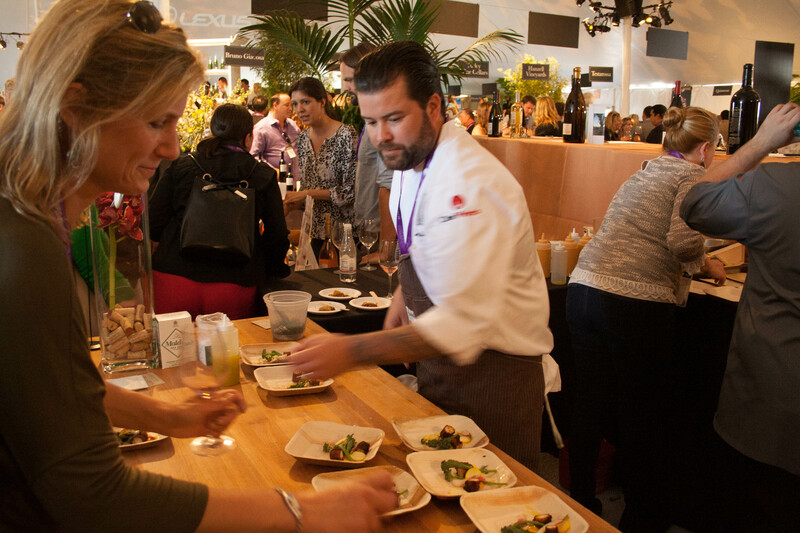 Food & Wine Magazine holds festivals across the U.S. 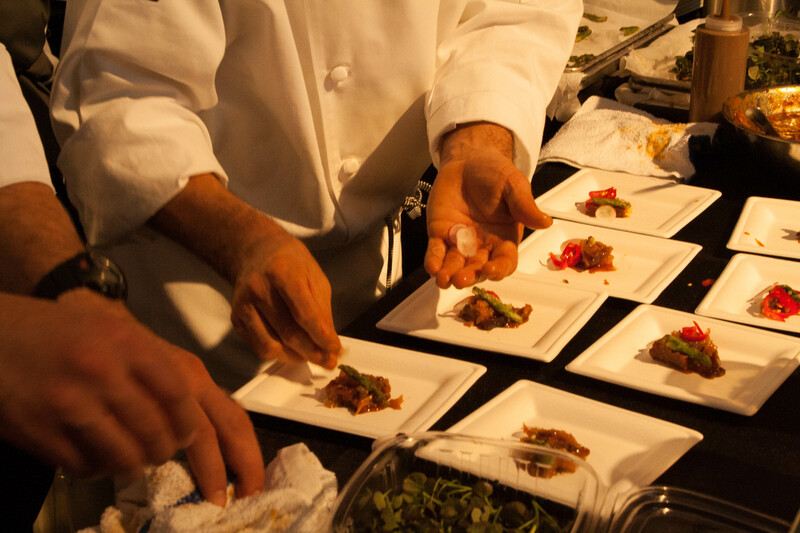 The next food and wine festival will be held in Austin, TX.